Ever since a man in Texas became the first person diagnosed with Ebola in the United States earlier this week, anxiety has run high that the deadly virus could emerge in South Florida, home to a well-traveled, diverse population. State and local health officials, though, say they have been on high alert for signs of the virus since early August, and are aggressively educating a wide range of first responders and medical personnel on how to spot and, if necessary, contain the disease. CDC fields scores of possible Ebola case inquiries, no new infections. Read the story. It reached Texas when a recent traveler from Liberia sought treatment at a Dallas hospital and was released with antibiotics, despite his telling a nurse of his travels, according to media reports. He returned by ambulance a few days later, after vomiting outside his apartment complex, and was soon diagnosed with the hemorrhagic fever. Up to 100 people may have had direct or indirect contact with him. The Texas case, though, has not prompted South Florida health officials to change their approach to the potential for a local Ebola case. 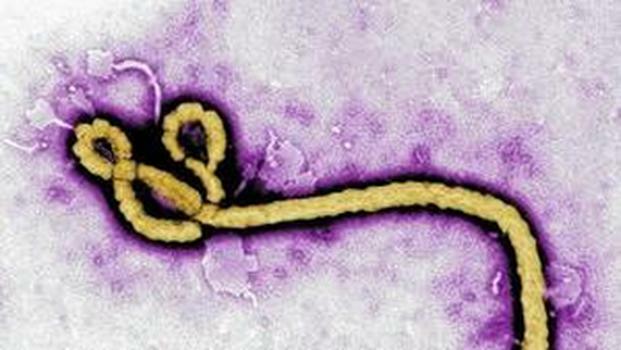 Local health officials had already ramped up preparations in early August, when the Centers for Disease Control and Prevention issued its first health alert on the growing Ebola crisis in West Africa. The virus has killed at least 3,338 there, in Liberia, Guinea and Sierra Leone. Being ready for any potential crisis is “all part of the business of public health — investigating, observing, surveilling and being ready to handle” possible scenarios, O’Connor said. “Part of that response is to understand that Ebola “isn’t an easy thing” to transmit, he said. Unlike the flu, it is not airborne. It can only be transmitted through direct contact with infected bodily fluids.